The changing of the calendar brings with it a chance to pause and reflect on the goals we want to achieve. Reflect on the successes of the previous years, the lessons learned from the challenges we faced and strategies to tackle them next time they appear. Looking back – 2013 was a year of significant change in my life – moving from Brisbane to Melbourne and as a result becoming a fairly regular attendee of Richmond Knitters’. There’s something comforting about the sense of belonging to this group and being about to completely geek out over yarns, patterns and notions without being labelled a ‘suzy homemaker’ (or worse). Being welcomed into a friendly space to share our passion together is all kinds of awesome. But enough of that. a pair of socks for Mr Redpen (my first socks!). I’ve also made a resolution to only buy yarn for projects in my Ravelry queue and not blindly add to stash (with an exception to be made for Bendigo). I’d like to try new types of needles – metal or carbon and develop my continental knitting skills too. Now that it’s in writing, it all seems very ambitious! 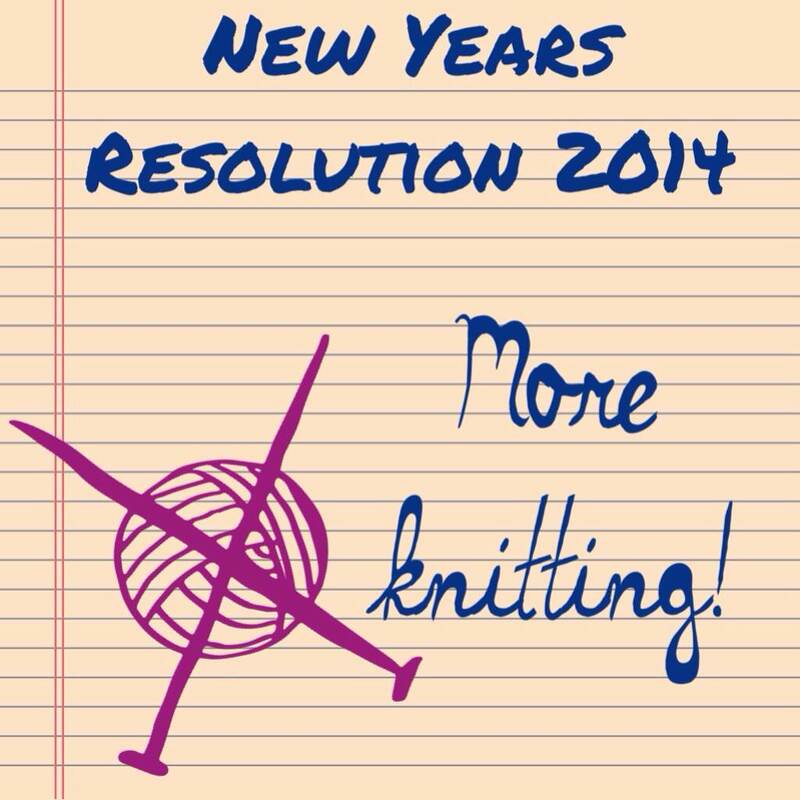 What resolutions (knitting or otherwise) have you made for 2014?